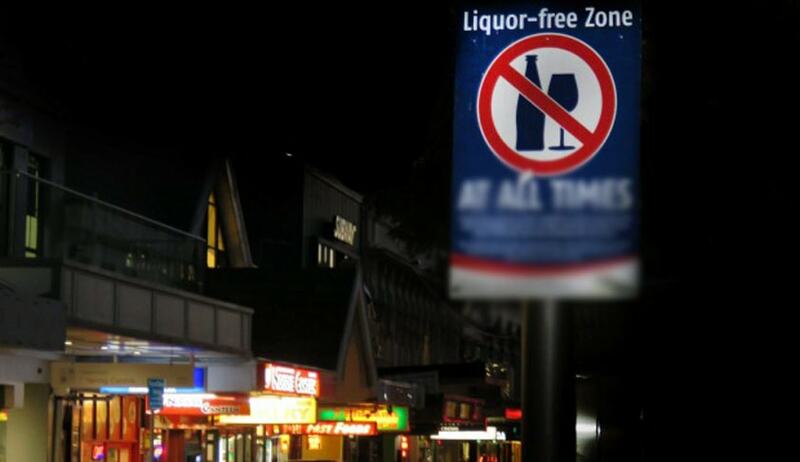 In December last year, the Supreme Court had upheld the State Government’s liquor policy, observing that prohibition has not succeeded, and therefore strict state regulation is imperative. The Court had referred to Article 47 of the Constitution of India and observed that it places a responsibility on every State Government to at least contain, if not curtail consumption of alcohol and the impugned Policy, therefore, is to be encouraged and is certainly not to be struck down or discouraged by the Courts. “How this policy is to be implemented, modified, adapted or restructured is the province of the State Government and not of the Judiciary,” the Bench had observed.